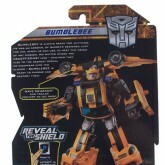 BUMBLEBEE is always ready for anything. 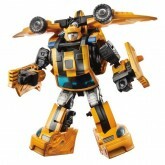 He has an arsenal of gadgets designed just for him, which he can use to meet the needs of any mission. No matter where the DECEPTICONS hide – whether they flee to the deepest ocean, or disappear into the clouds – BUMBLEBEE is ready to pursue and destroy them. 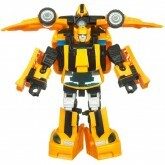 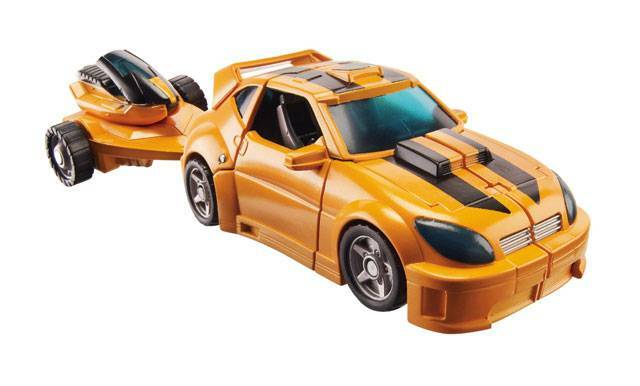 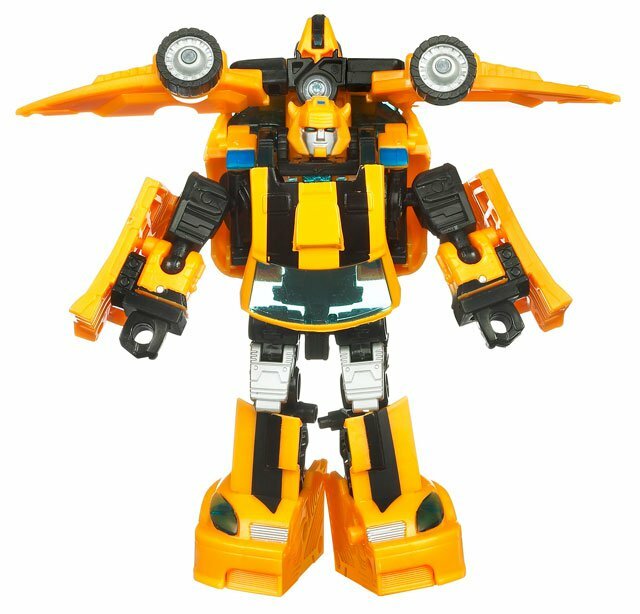 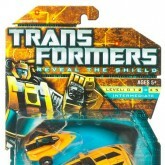 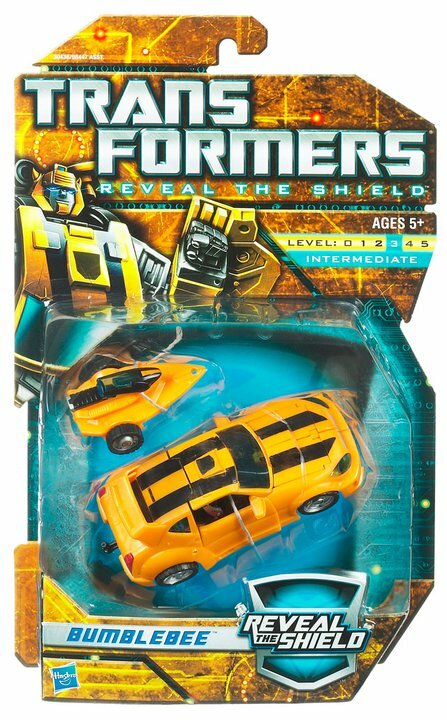 Repainted version of Classics Bumblebee with black stripes to resemble his Movie incarnation. 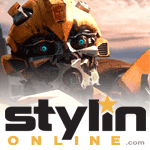 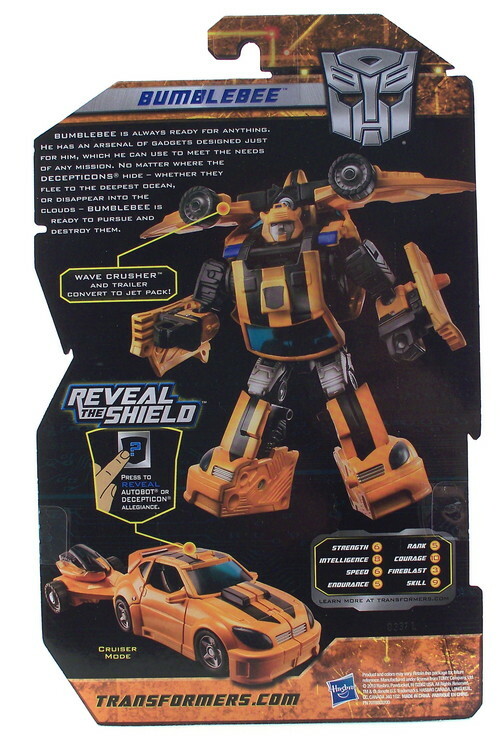 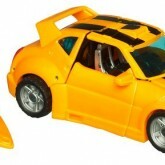 Layout of the black stripes is different to the earlier "Legacy of Bumblebee" recolor version which also featured movie inspired black stripes.